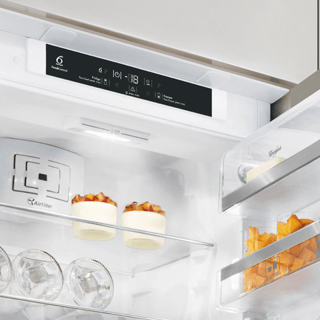 Enjoy ideal cooking results.6TH SENSE automatically sets the ideal temperature and power for simmering, melting, or boiling, at the touch of a button. 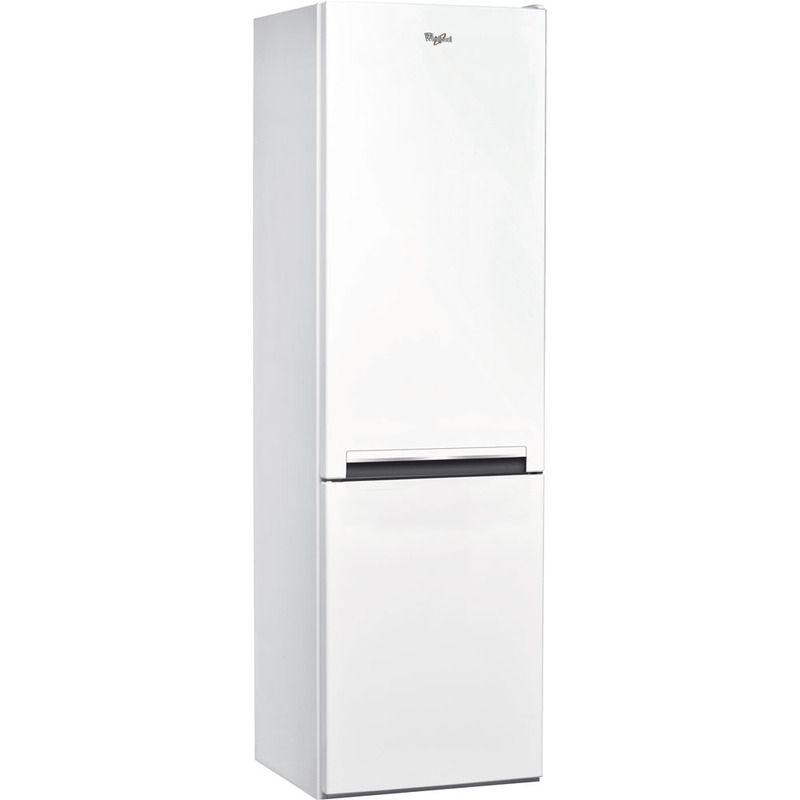 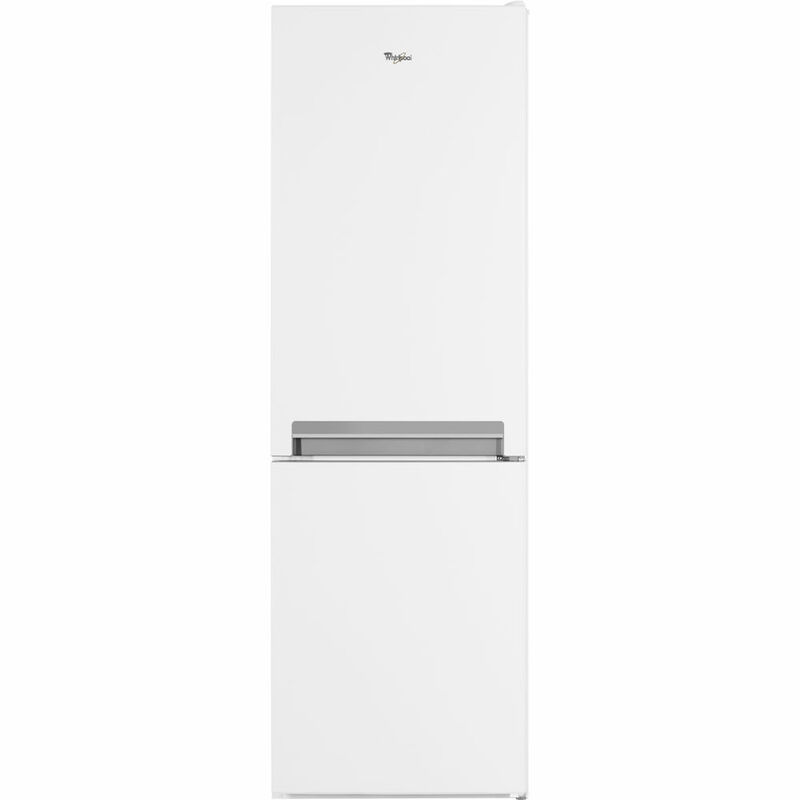 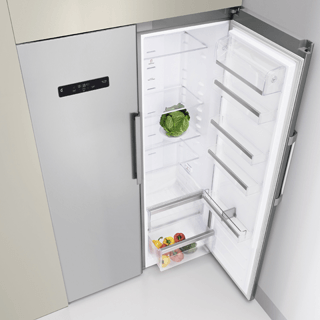 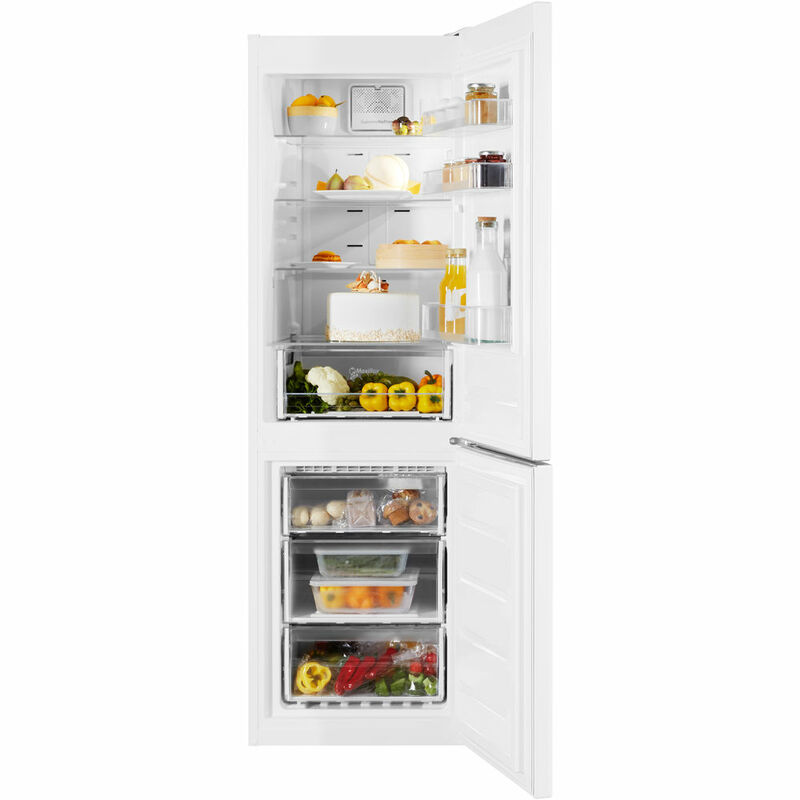 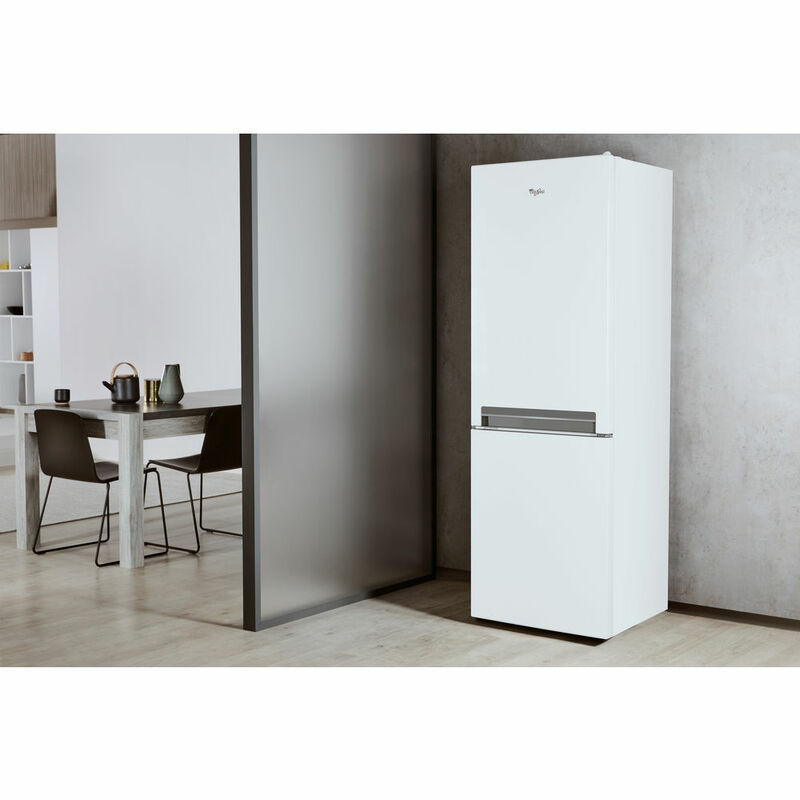 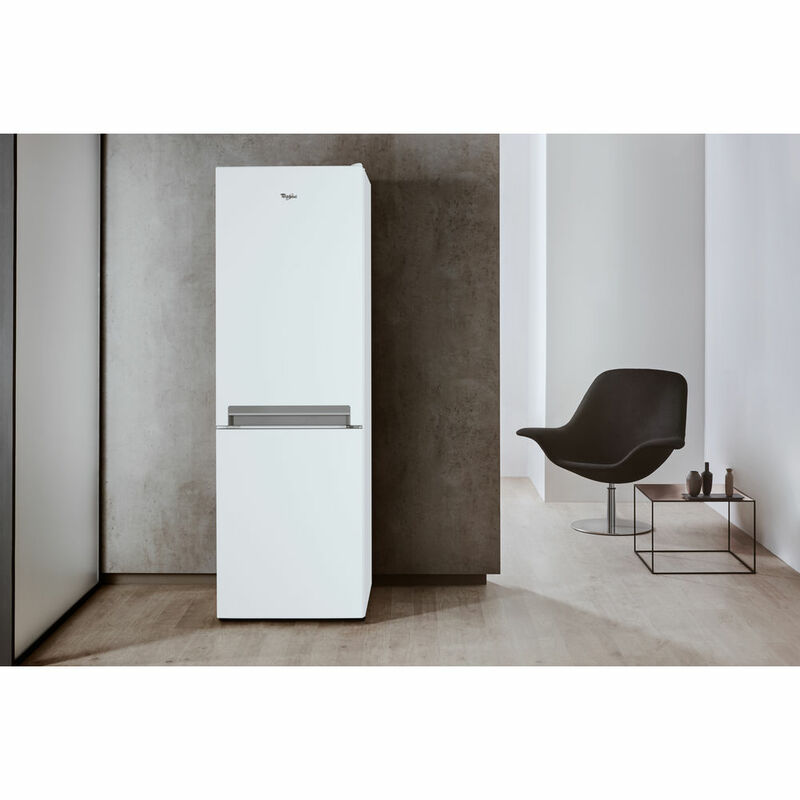 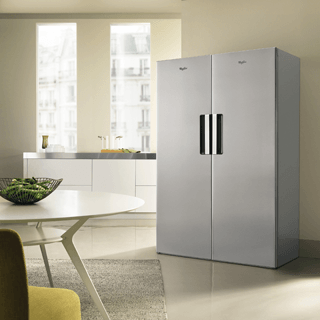 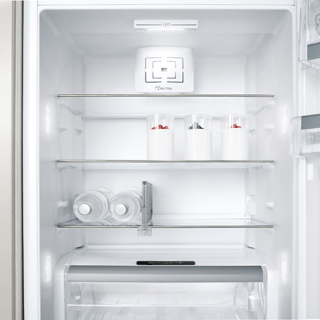 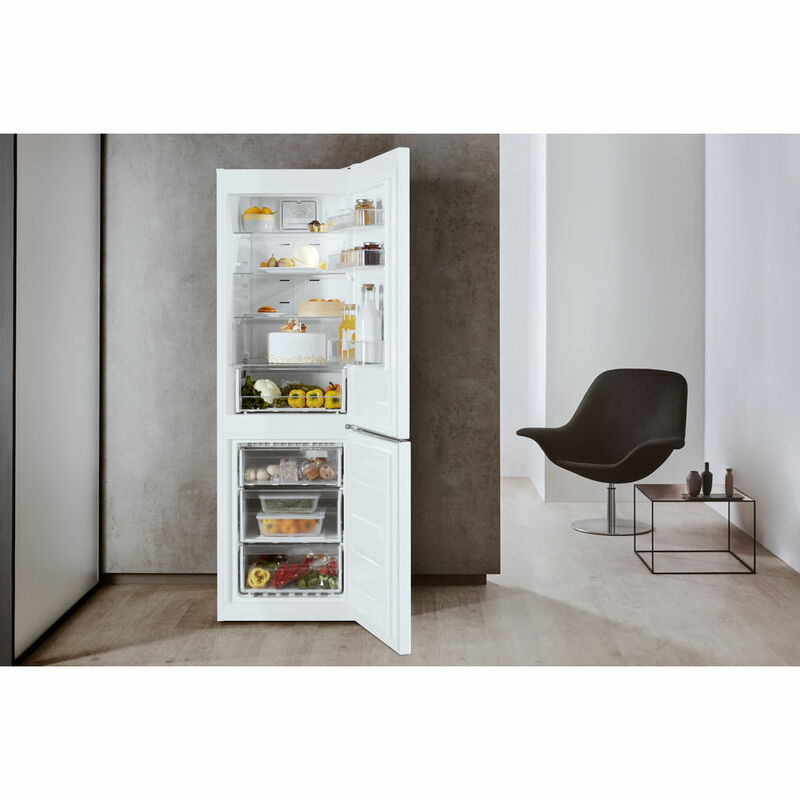 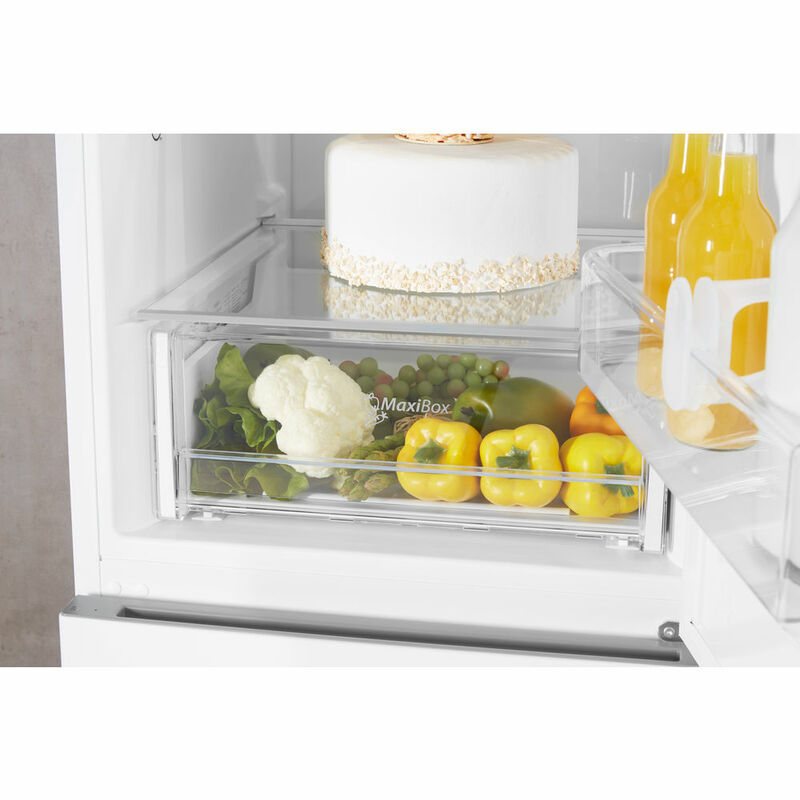 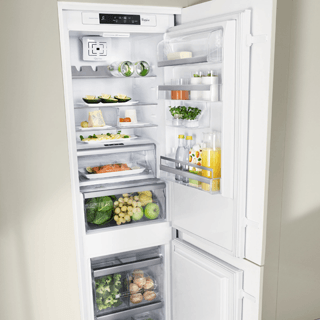 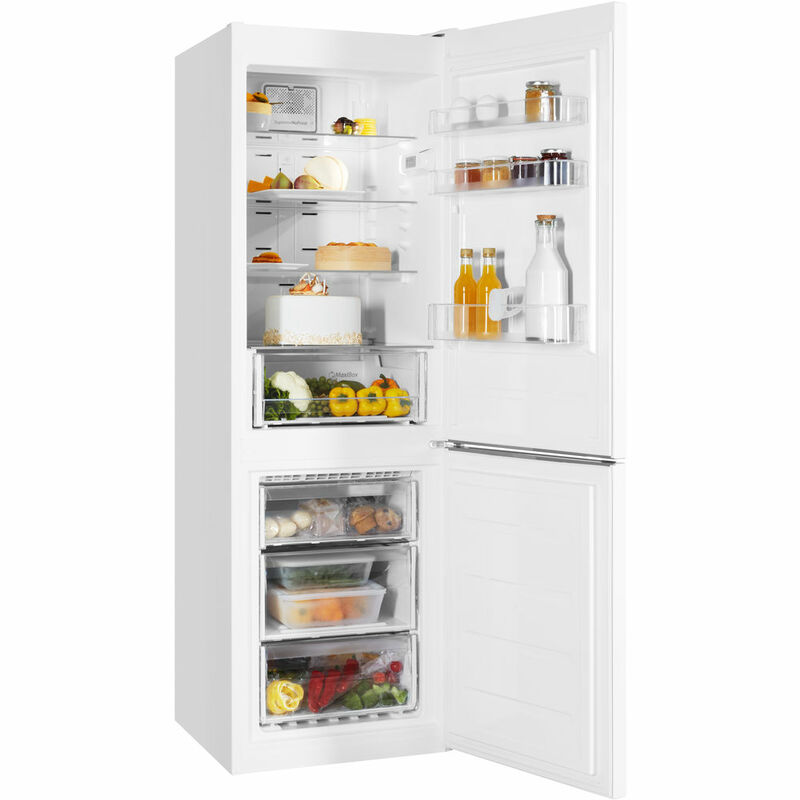 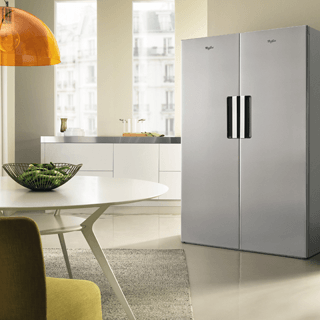 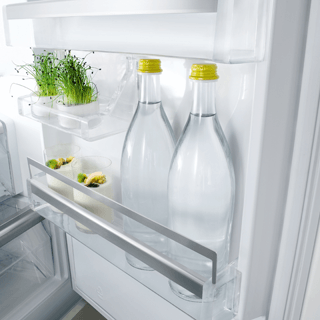 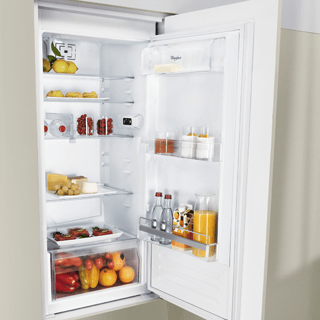 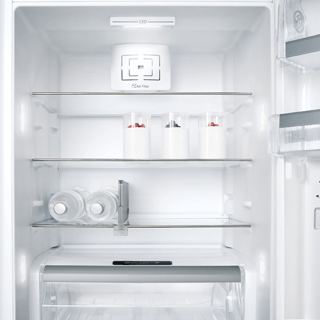 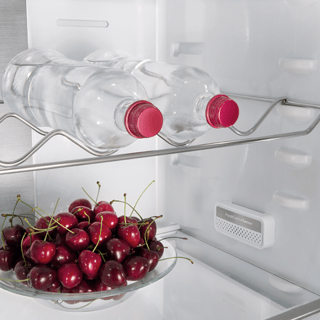 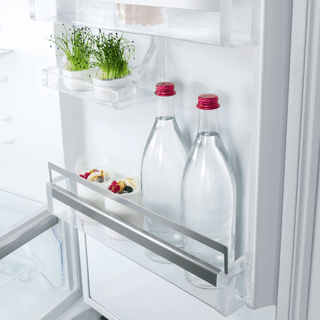 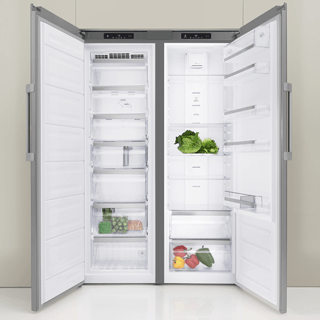 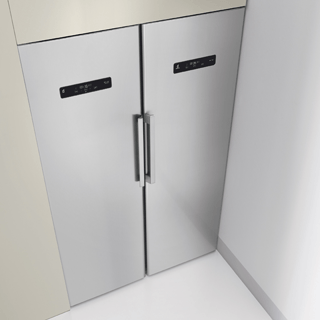 This Whirlpool freestanding Fridge Freezer features: no frost, frost free technology, that effectively prevents ice build-up in your Freezer, by reducing humidity levels. 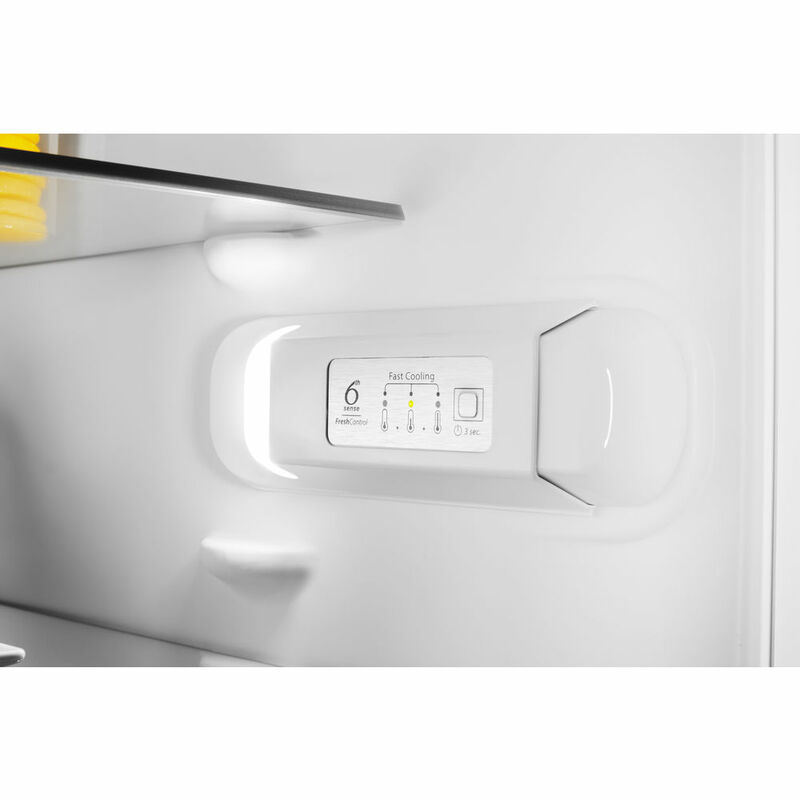 A fan that provides a smooth and even flow of air in your appliance's cavity, for enhanced ventilation. 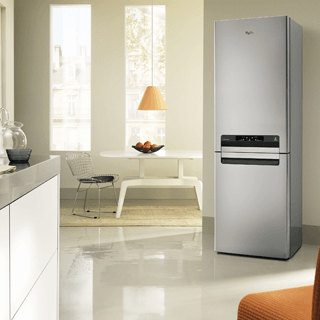 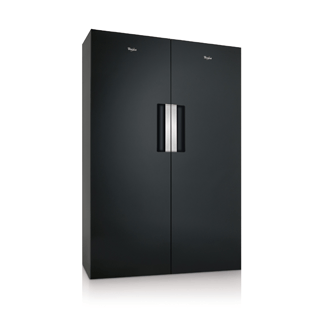 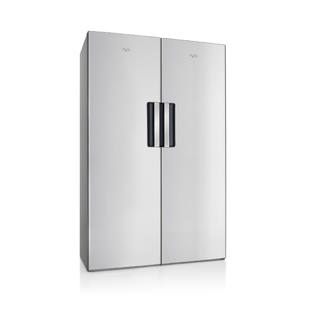 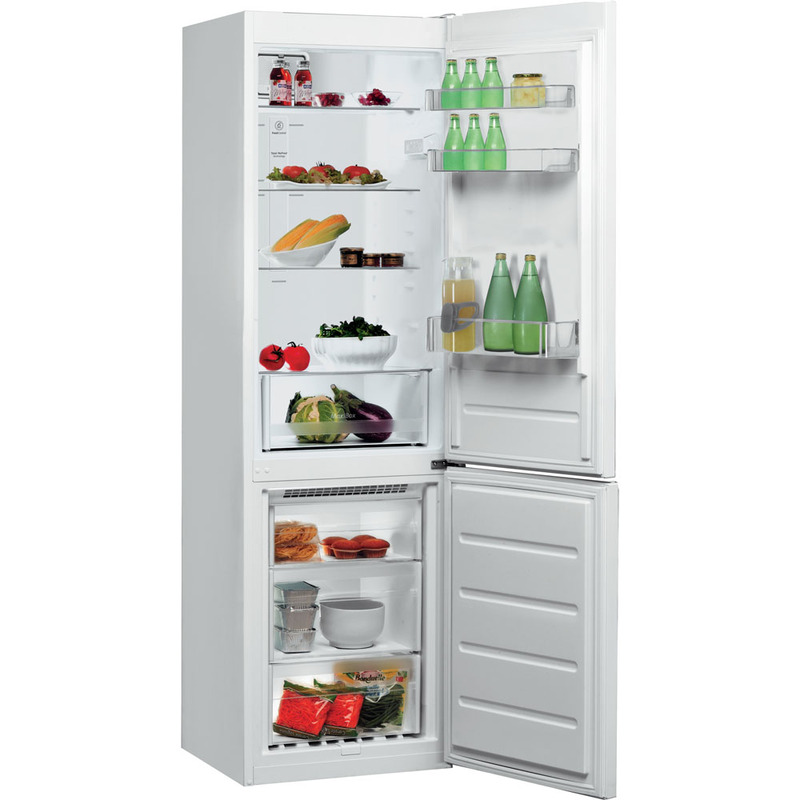 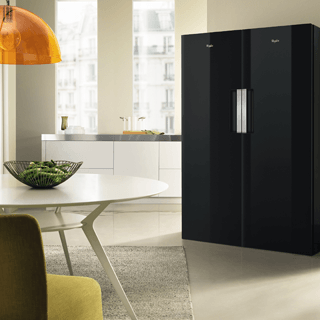 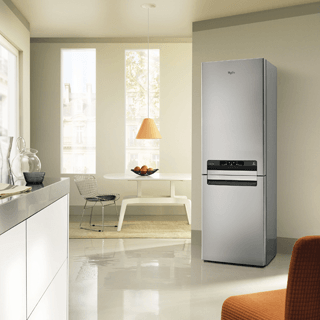 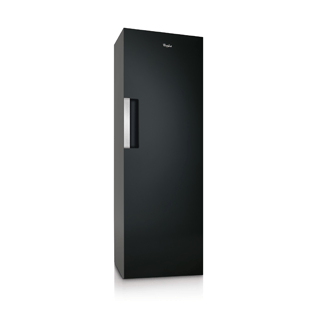 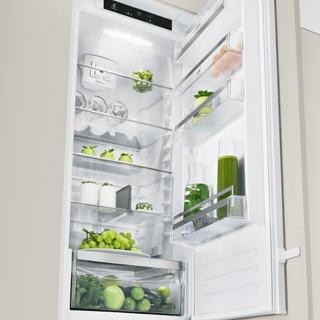 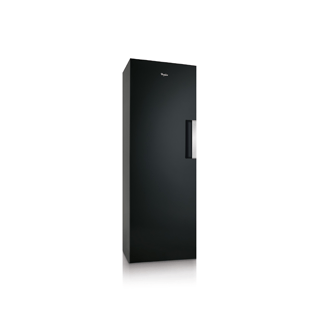 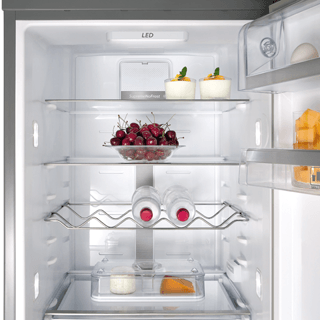 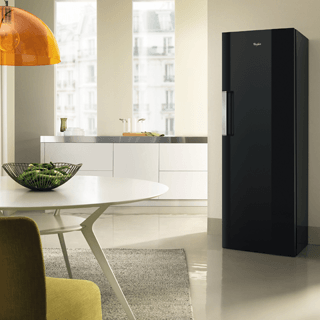 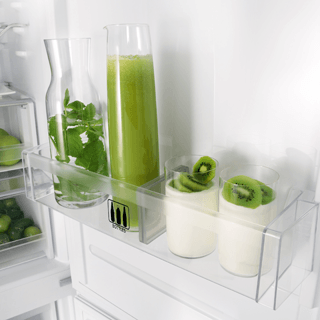 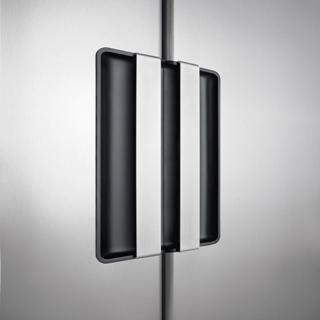 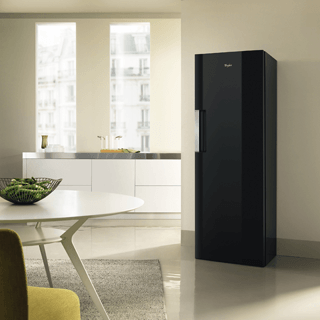 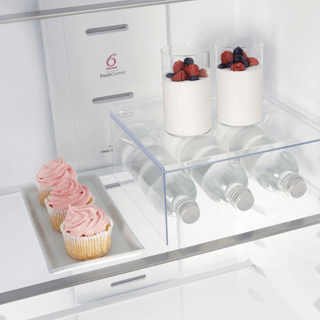 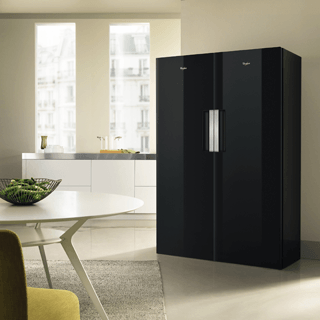 A tall appliance to fit your family needs. 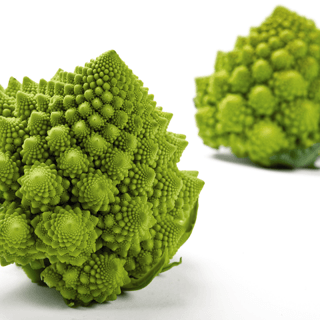 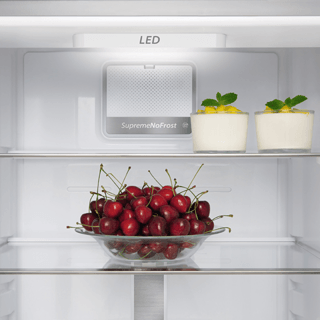 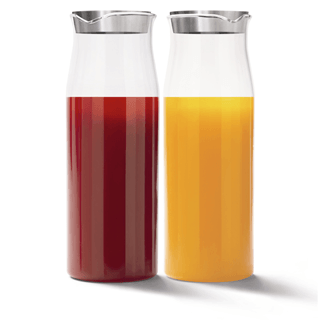 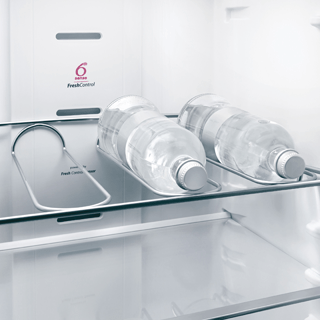 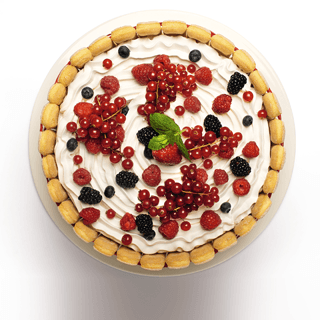 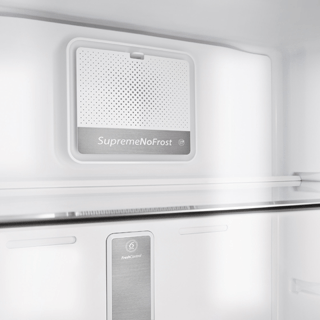 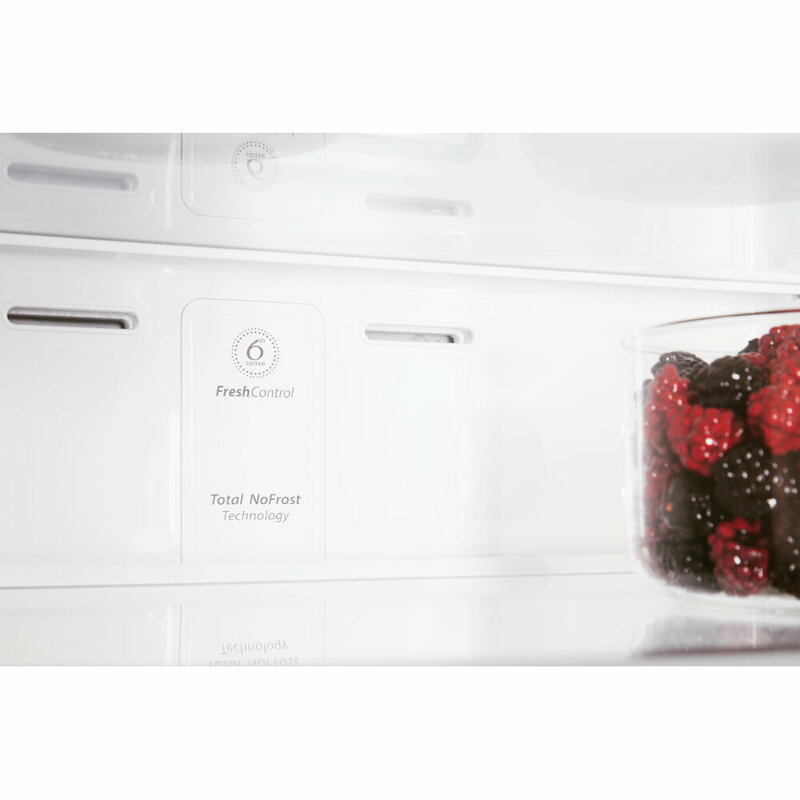 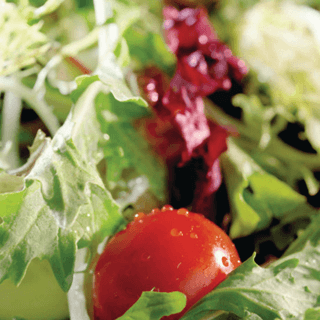 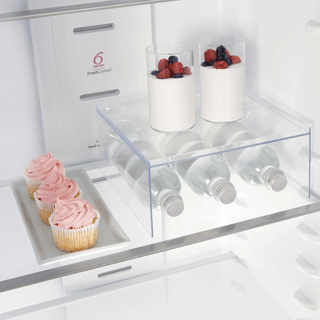 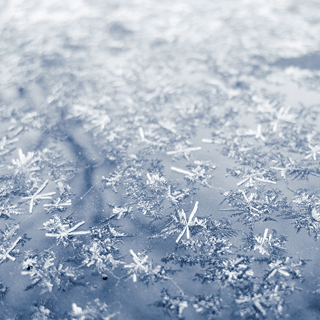 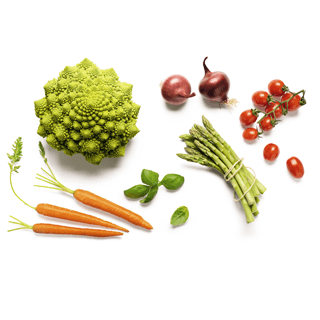 Unique 6th SENSE FreshControl technology, that automatically adjusts temperature and humidity levels inside your appliance, ensuring long-lasting freshness. 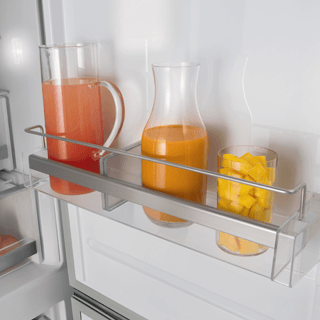 Glass shelves, providing both robustness and elegance.